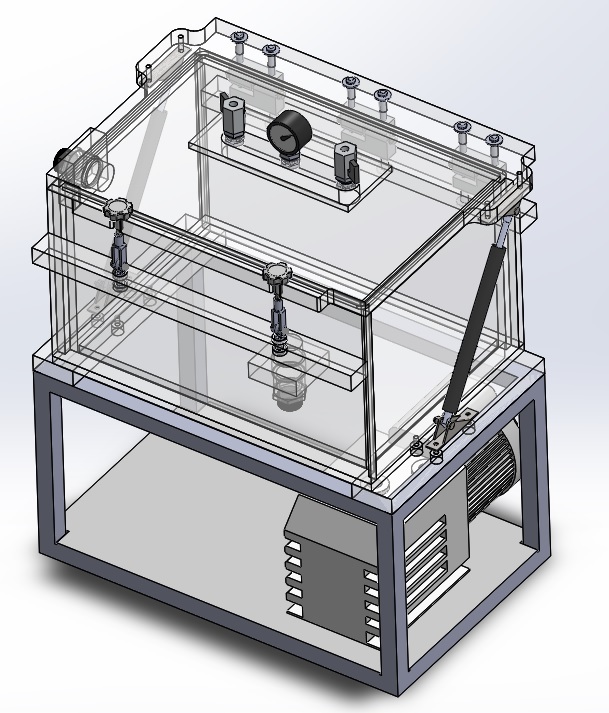 We carry complete square and cylindrical clear acrylic vacuum chambers from 10 to 20 inch inside dimensions; assembled and ready for use. They come with a vacuum gauge, two valves, two handles, and clamps. 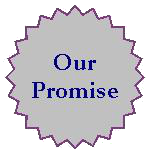 We have the largest selection of Bubble Emission Leak Testing Systems available. 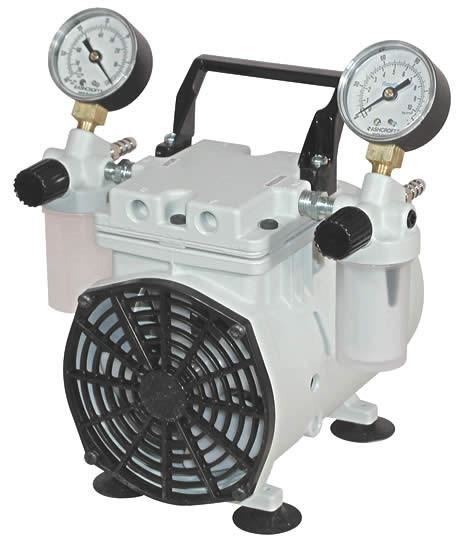 We offer a wide range of vacuum pumps. 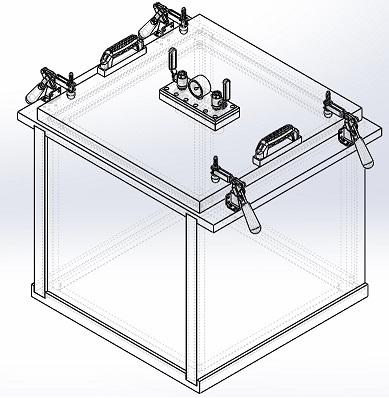 We carry single and multiple door clear acrylic desiccators (dry boxes) fully assembled and ready for use. 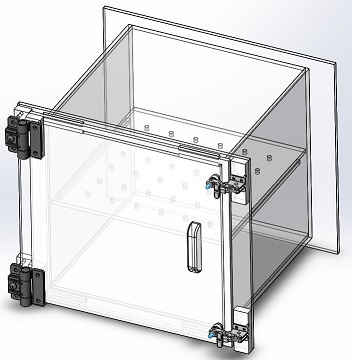 They come with one perforated acrylic shelf which is removable, digital hygrometer, digital thermometer, gas in port, gas out port, and two side door clamps. 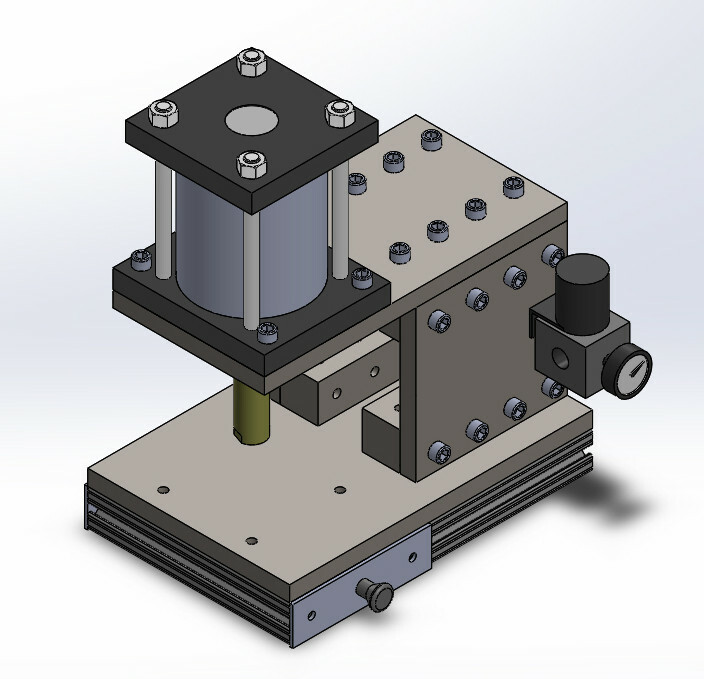 We carry a broad range of pneumatic presses which include Table top, C-Frame, H-Frame, Steel or aluminum presses which are rated up to 4000 lbs and more. We also make custom presses based on your specifications. 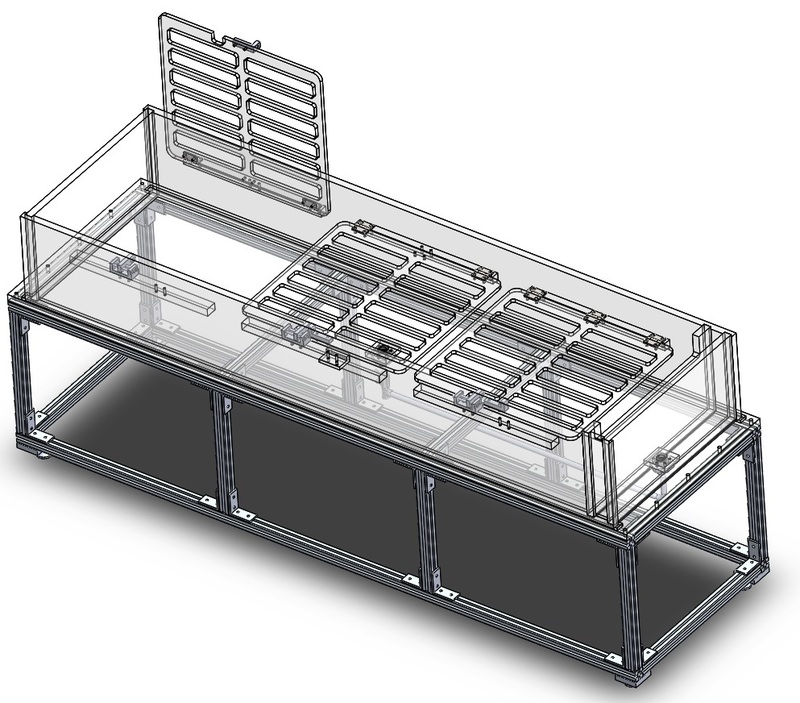 Products include a two hand anti-tie down control box and a two hand anti-tie down logic controller.